I read a news story that one of the ways the MTA is proposing to deal with the overcrowding in the Subway is by removing train seats. Let’s try and be fair here, I know that most of us are very hard on the MTA. I know that I often spout the words, “F the MTA,” even though I seldom use it these days. Thank goodness for that, but it seems that whenever I do, its running local, or not at all. But that aside, I’ve always wondered if it was fair of us to go so hard on them? This is a system that can get us from one side of the city to the other, 24 hours a day, 7 days a week! It’s been that way seemingly forever, holidays and weekends included. Seems pretty legit, no? So some days ago I was talking to two Chinese girls at the gym, and they told me that they have been all over the world. And that though NYC and the U.S is supposed to be the land of opportunity, when it comes to our subway, they said we have the worst one they have ever seen. They stated that in China, Tokyo, Europe, and even some 3rd world countries, the trains are so much better. Perhaps I’m not being too unfair then? According to these ladies, countries that are far less developed than we are, and much, much poorer have better rail systems. Is it then too great an expectation that they get it right? I wondered if perhaps it is because our systems are so old? Whereas these other places may not be as old? Or maybe it’s because ours run underground? But doesn’t that then beg the question, “why haven’t they been properly maintained and updated?” Am I being unreasonable? 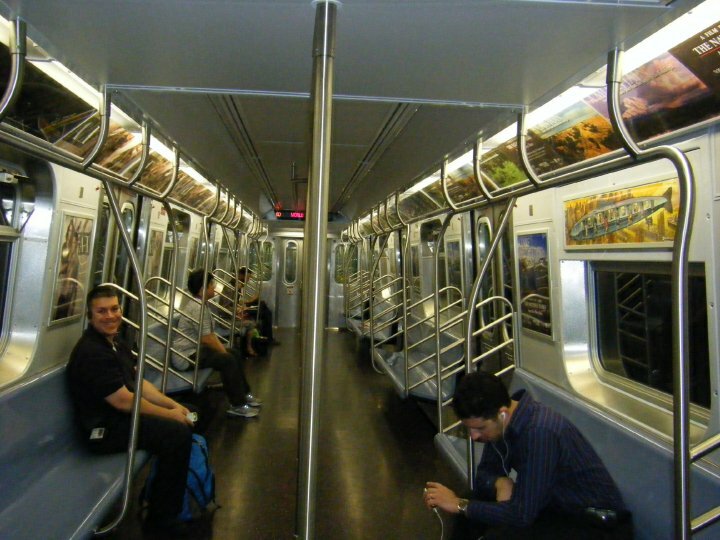 Rather than taking away the few seats that are available on the subway, why not find a real solution to the problems? Sit down with the city planners, figure it out, and really fix it. I mean, really fix it, and don’t take the next 2 decades while charging 20 times the going rate to do so!